The mission of the 100 Black Men of America, Inc. is to improve the quality of life within our communities and enhance educational and economic opportunities for all African Americans. The organization's national scholarship program is operated at the local level through their 100 Black Men chapter network. 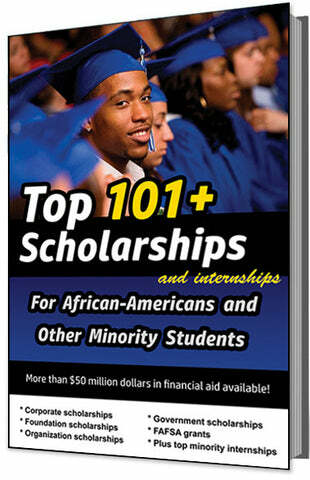 The program provides scholarships to national applicants. 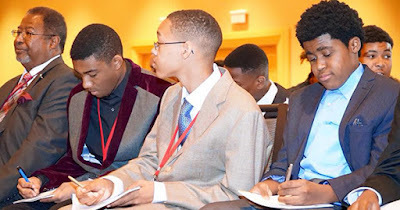 The award is only open to 100 Black Men mentees, Collegiate 100®, or affiliates who are graduating high school seniors or college undergraduates enrolled full-time in an accredited post-secondary institution. needed to pay for their post-secondary/college education. Upon completion of the evaluation, selection and award determination process, 100 Black Men Chapters and the scholarship recipients will be notified via email. The deadline to apply is usually in FEBRUARY, and the award amount is $1,000 to $5,000.